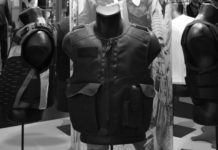 Brooklyn State Senator Eric Adams said yesterday that he is reaching into his own pocket to purchase bulletproof vests and help protect a community patrol that came under gun fire last week. 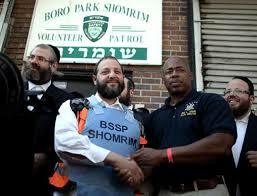 Adams announced that he would buy five bulletproof vests and donate them to the all-volunteer Shomrim safety patrol. Members of the Orthodox Jewish community watch group are unarmed as they patrol neighborhood streets. Adams says it’s about giving civilian patrols the necessary equipment to do their jobs. 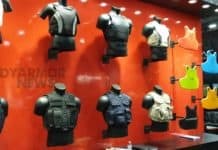 Each vest costs $400. The announcement comes less than a week after four members of Shomrim were shot in Borough Park as they tried to apprehend a man who was allegedly exposing himself to children. Police arrested the alleged gunman, 33-year-old David Flores, on attempted murder, assault and weapons charges. All those injured are expected to recover.